Six-time champion Alex Marshall suffered a shock loss to New Zealand qualifier Andrew Kelly today at the World Indoor Bowls Championships. Alex Marshall has been named as the International Cricket Council’s (ICC) new Anti-Corruption Unit general manager. 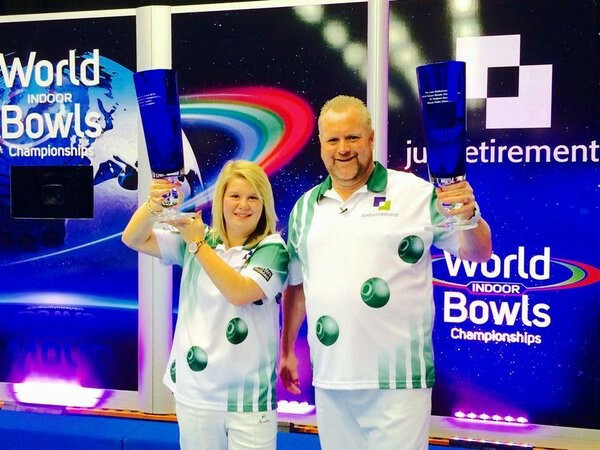 England's Katherine Rednall and her partner, Scotland's Darren Burnett, have won the mixed pairs title at the World Indoor Bowls Championships at Potters Resort in Hopton-on-Sea.